Geia sas! Eimai Ellinas tou eksoterikou kai zw sthn Nea Yorki. 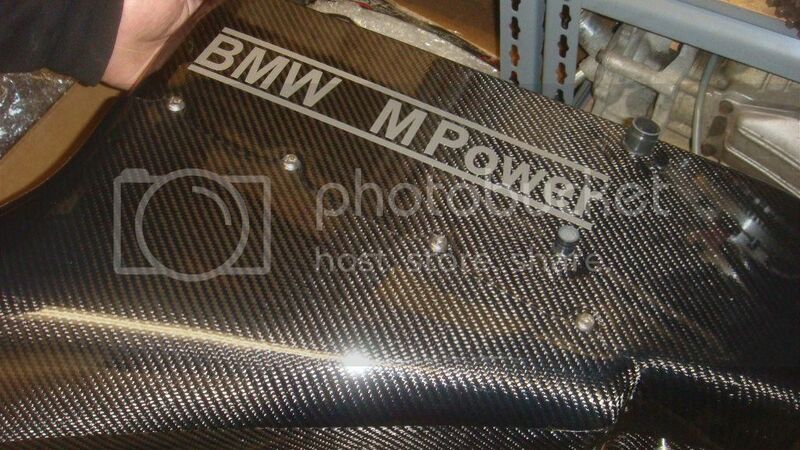 These are the parts I have installed on my m3. Elpizw na sas aresi! Nice! Κάνε μας και μια αναφορά για το πριν και το μετά. Ήχου και επιδόσεων. Να το χαίρεσαι ! Πολύ ωραία αυτή η carbon εισαγωγή του CSL!!! Βάλε περισσότερες φωτογραφίες από το αυτοκίνητο και engine bay. Καλώς ήρθες στη μεγάλη παρέα!!!! Πές λίγα πράγματα για σένα και το αυτοκίνητό σου!!!!!!!!! 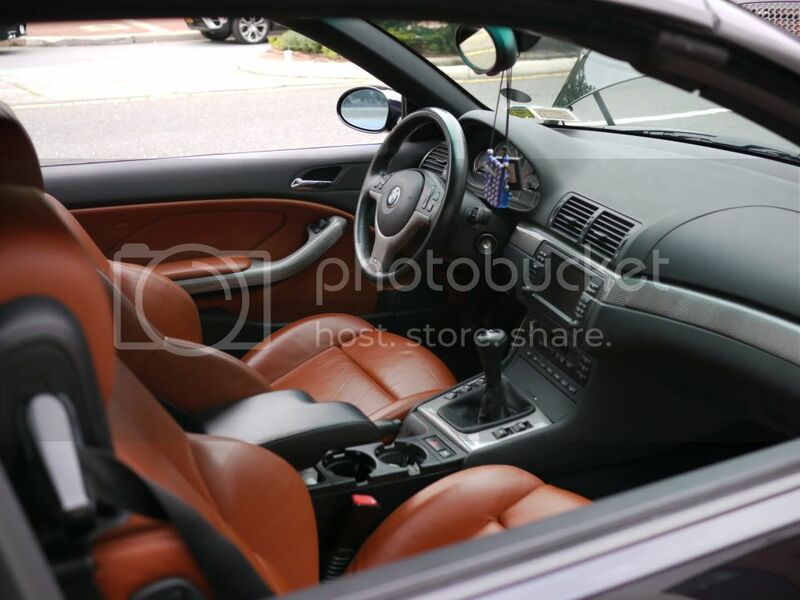 My car: 2003 e46 m3 cabrio (Carbon Black). 41k miles. I have done extreme light-weight reductions. Lightweight: I have removed the soft top + mechanisms saving around 120 pounds! 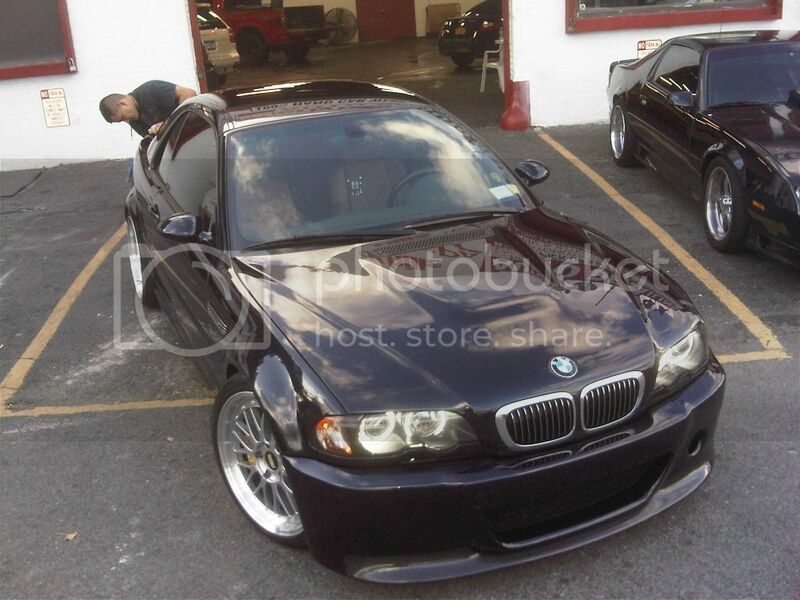 In addition, I also have light weight carbon fiber Front bumper, CSL Trunk, BBS LM's. the car went from 3780lbs to 3496lbs! Lightest Convertible in the U.S! Drive train: Carbon fiber drive shaft, light-weight flywheel, Stage III clutch, Short shifter, 4.10 Gears. 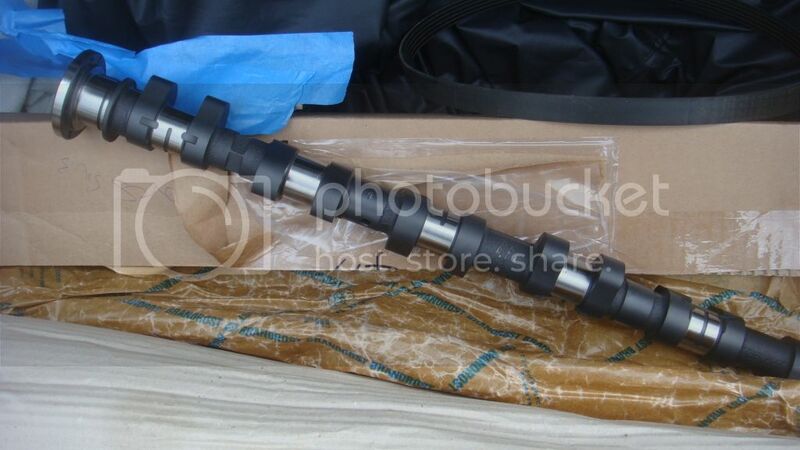 MOTOR: VAC bearings, valve springs, valve stem seals and ARP rod bolts. 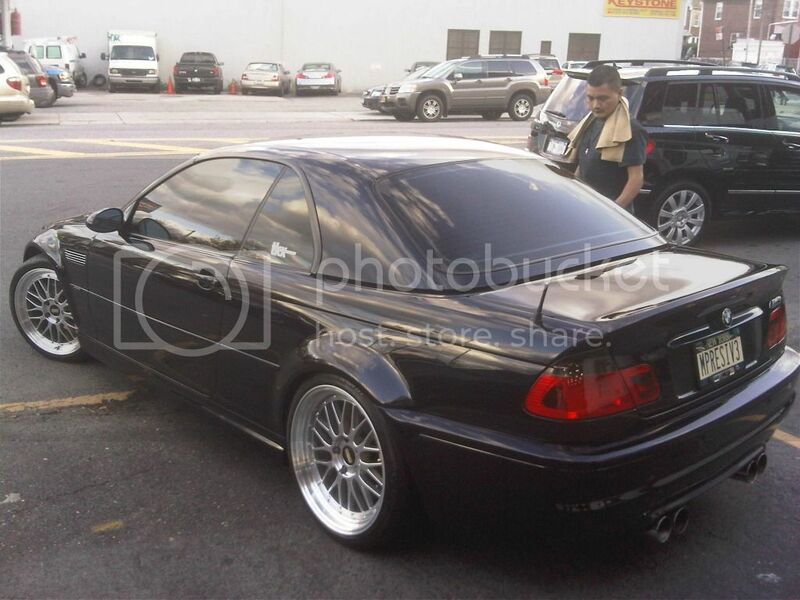 Ported throttle bodies, Pulleys, alpha -N tune, Super Sprint Stepped Headers, RE mid-pipe, Eisenmann muffler, CSL airbox, Schrick Cams (280 intake, 288 exhaust). There is one more member in this forum from Xios...his name is Zaharias!!!! 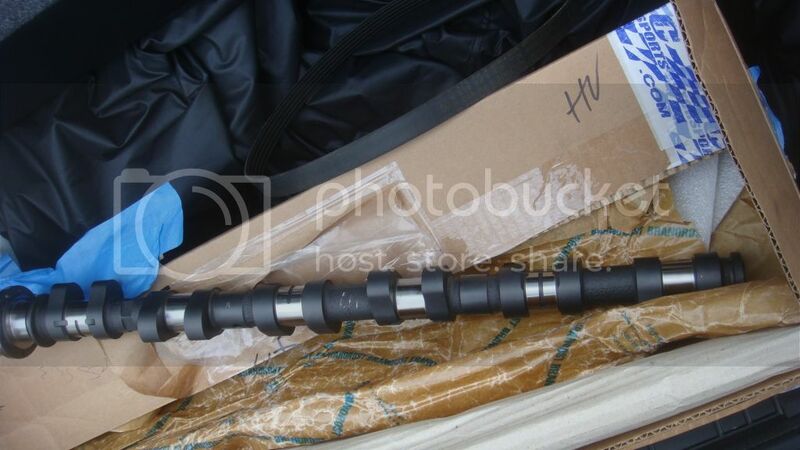 ''I have removed the soft top + mechanisms saving around 120 pounds''...I don't understand this part..What parts exactly have you remove to lighten it??? Did you only kept the hardtop which you move and remove as you want....??? Thank you file! Yes, I removed the entire soft convertible top with the bar and mechanical units. And whenever I want to make it cabrio, I removed the hardtop. For me, it is not worth having a soft-top because here in New York our winters are longer than our summers... +lots of rain! I wanted to make a pillarless CSL m3 and that's why I have tried to achieve! Euxaristw polu! 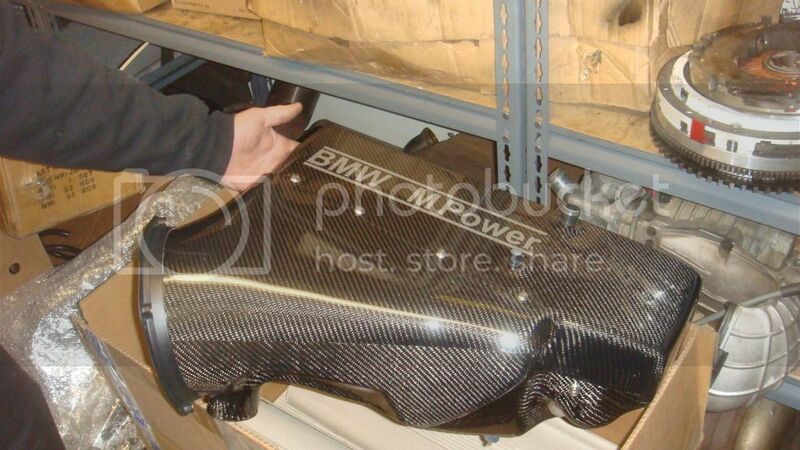 The CSL airbox is a very rare part to have in the United States. I have perhaps 1 out of 10. Here are some more pics of my car.